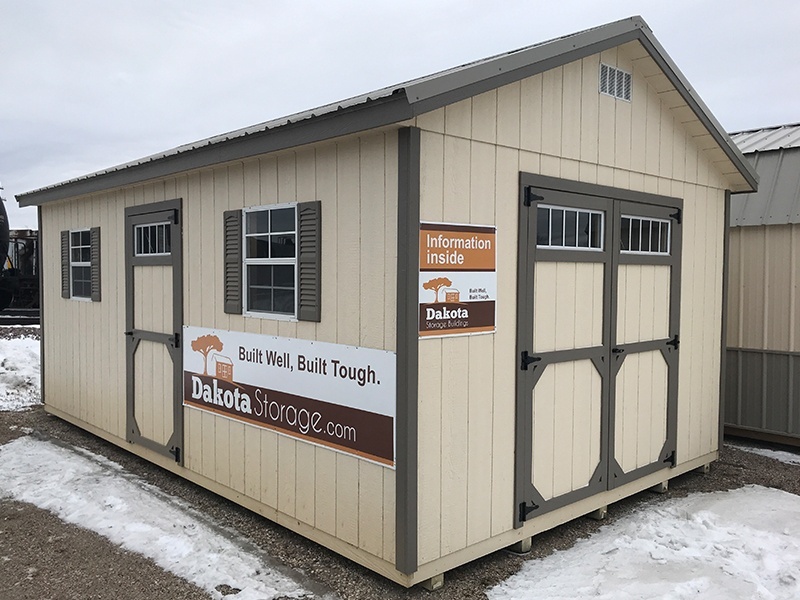 Our Dakota Storage Brainerd shed lot is located right off the highway on the corner of Bir Ntrnc/Birchdale Rd and Hwy 371. Our shed lot is near Emily's Books and Lake Area Docks and Lifts. You'll typically find 5-6 sheds or garages on display at this lot which are open for you to walk though and take pictures. 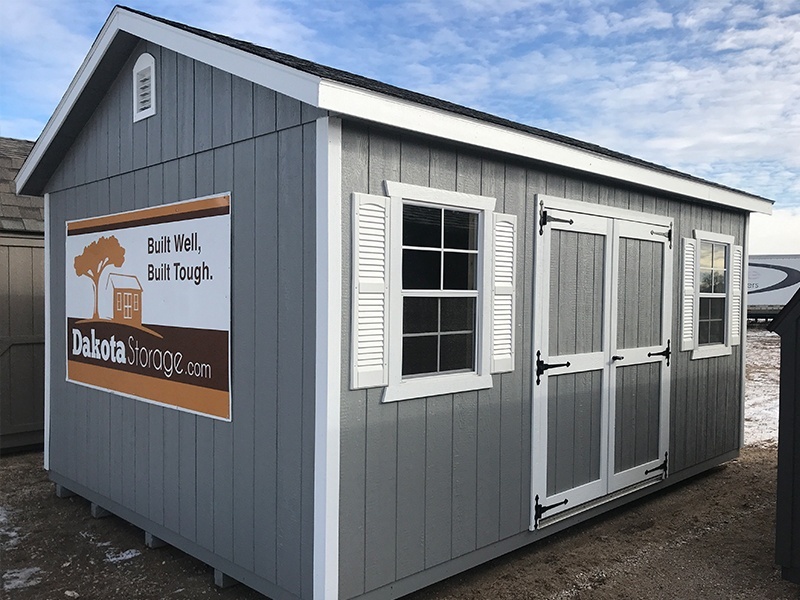 You will also find an information shed with brochures about our products. 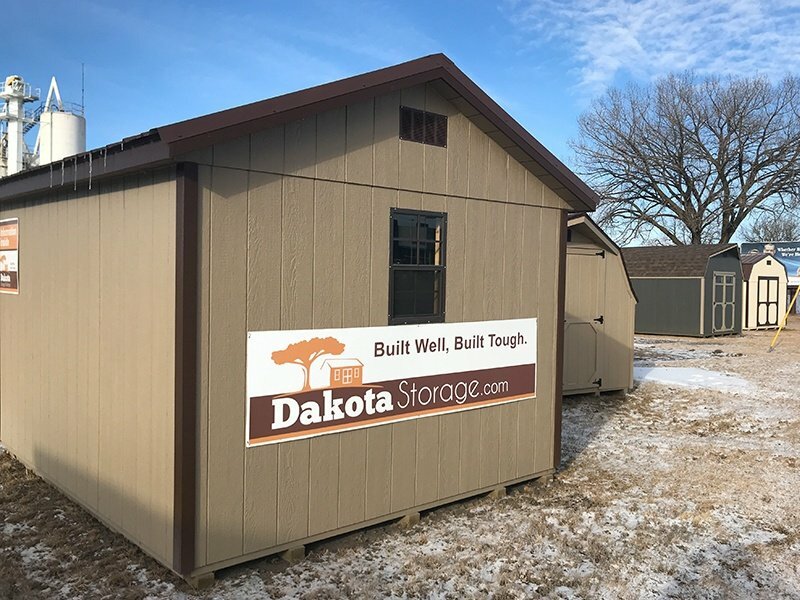 If you have questions or if you would like to set up an appointment to meet with a sales representative, please call 218-210-0310. Check out Google Street View for an idea of how to find our Brainerd location. Call 218-210-0310 to find out more details about our discounted products!